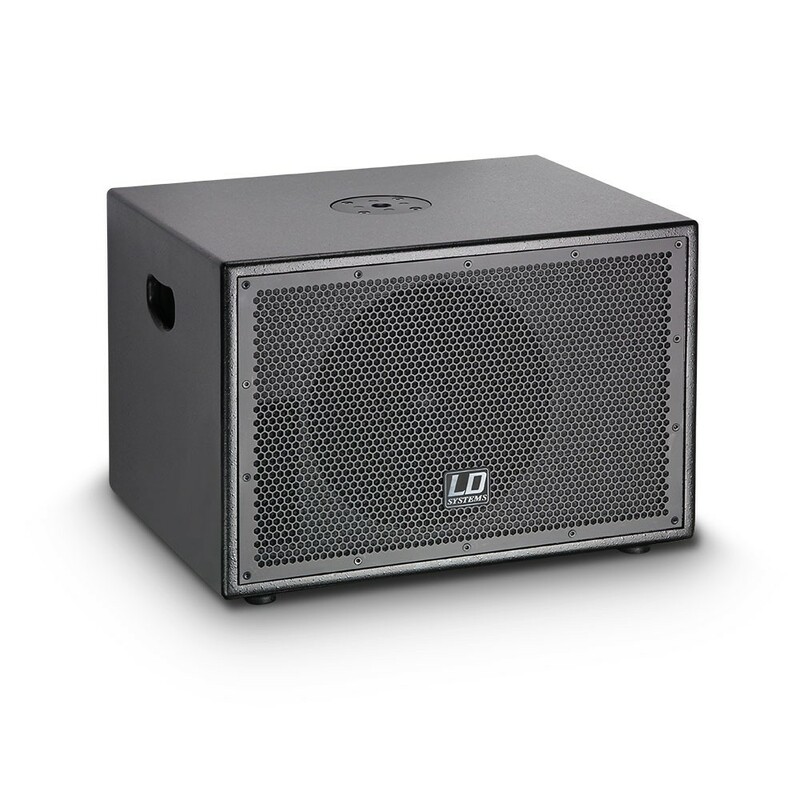 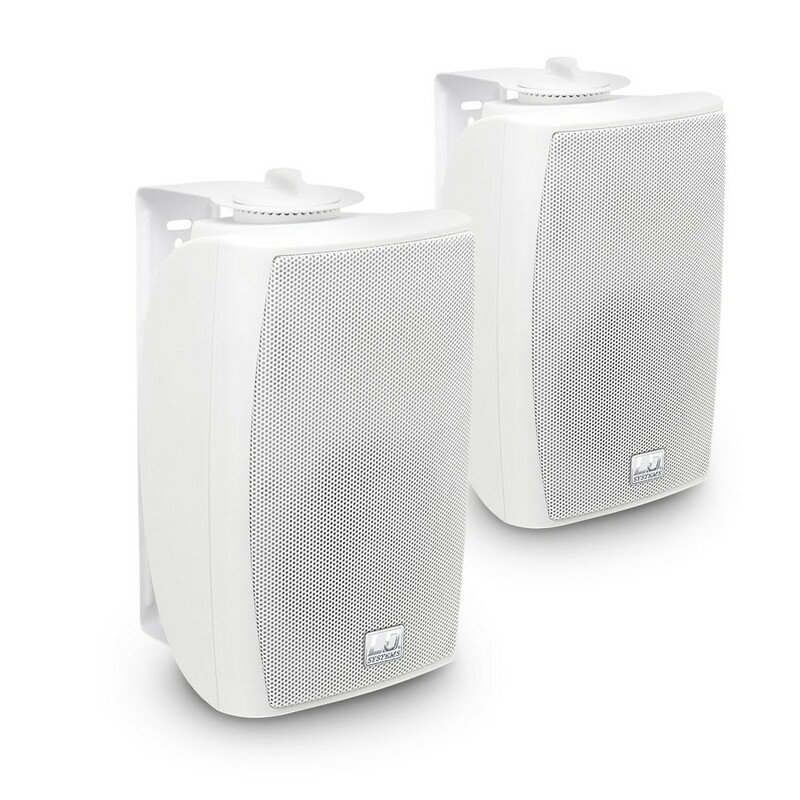 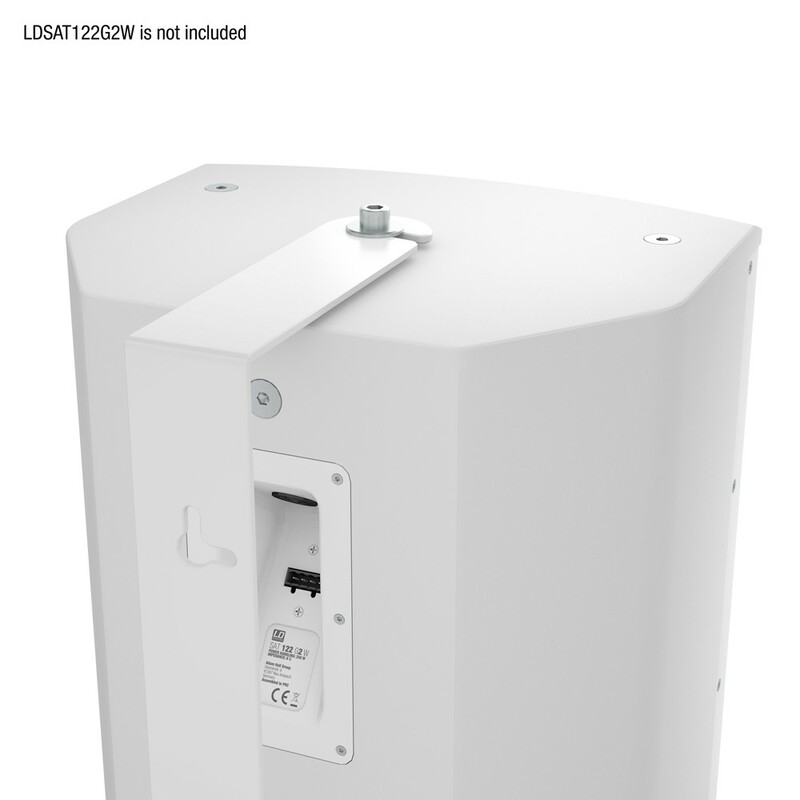 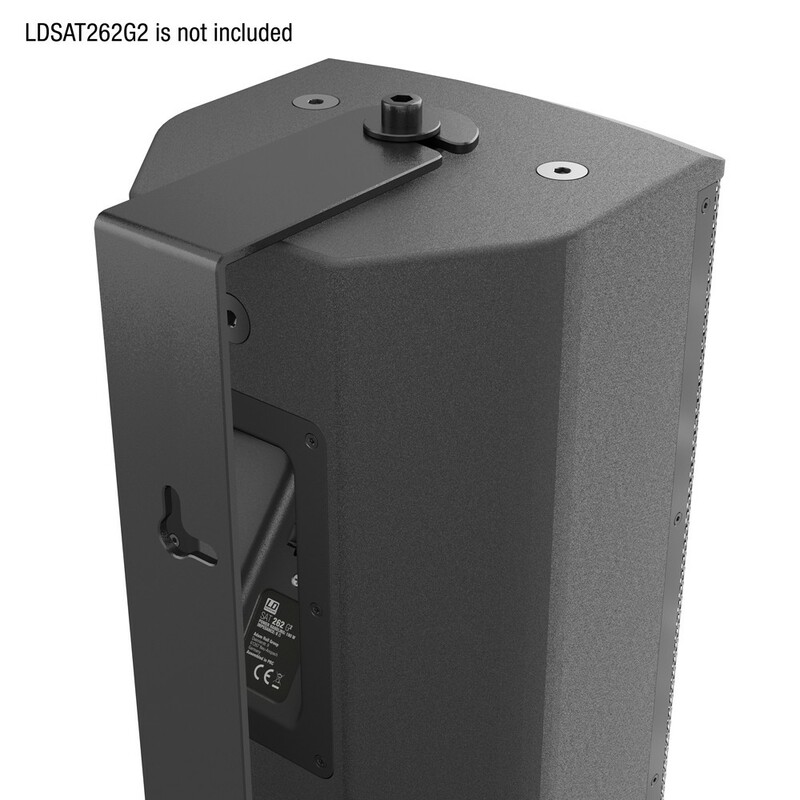 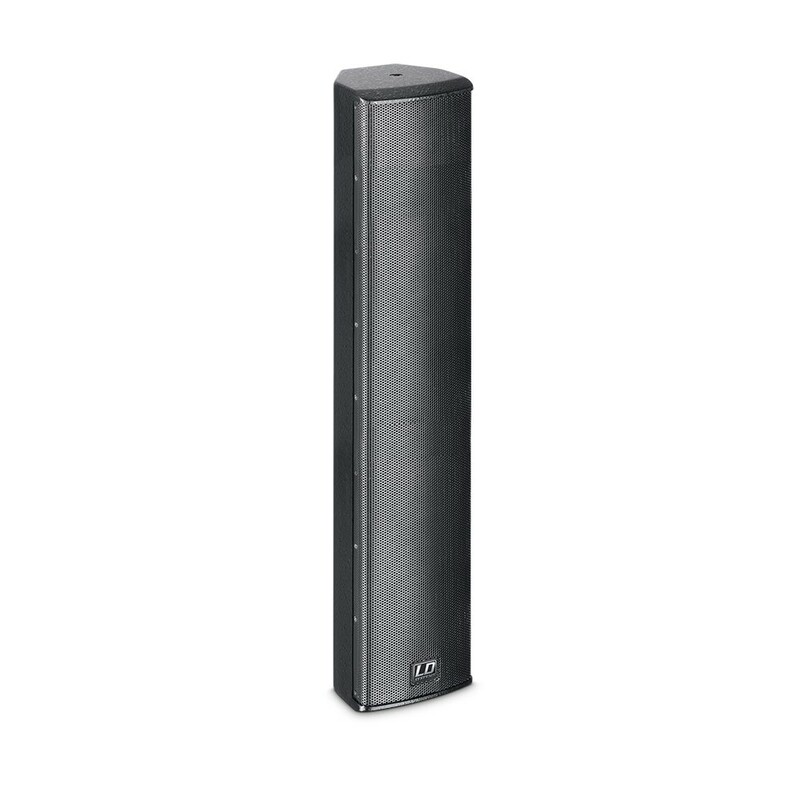 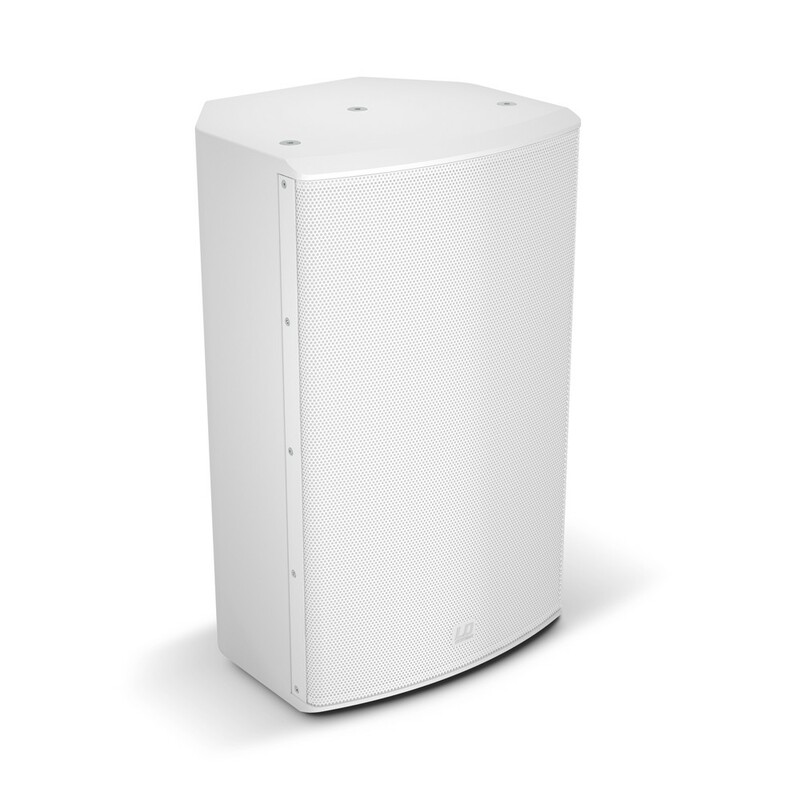 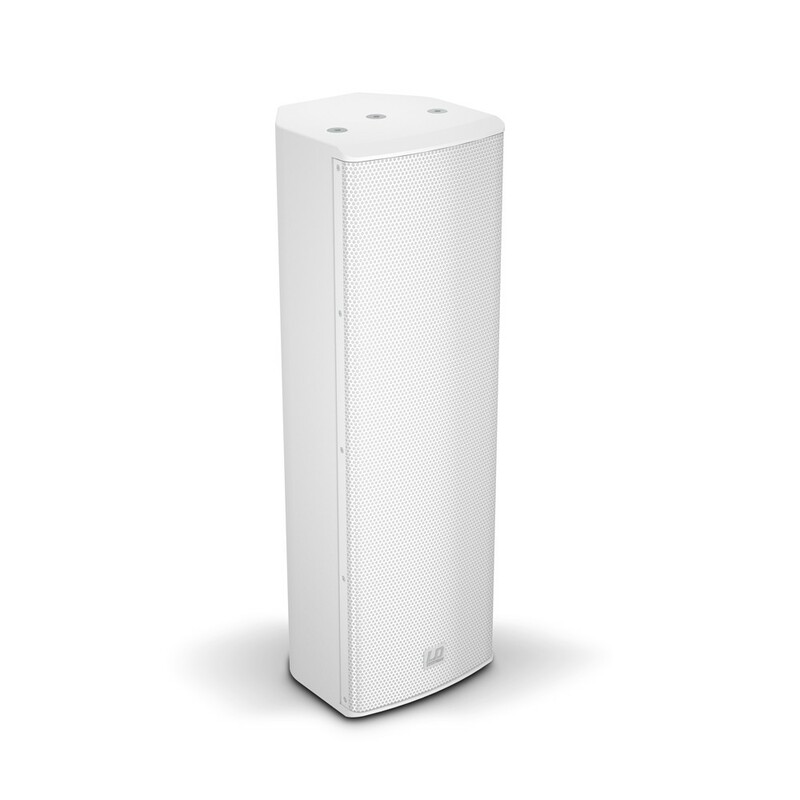 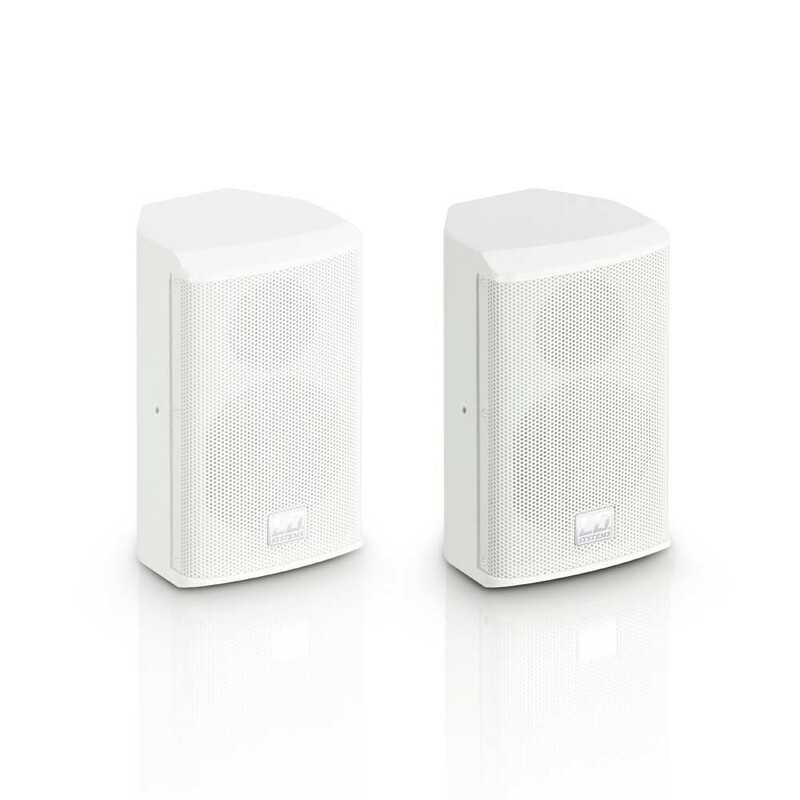 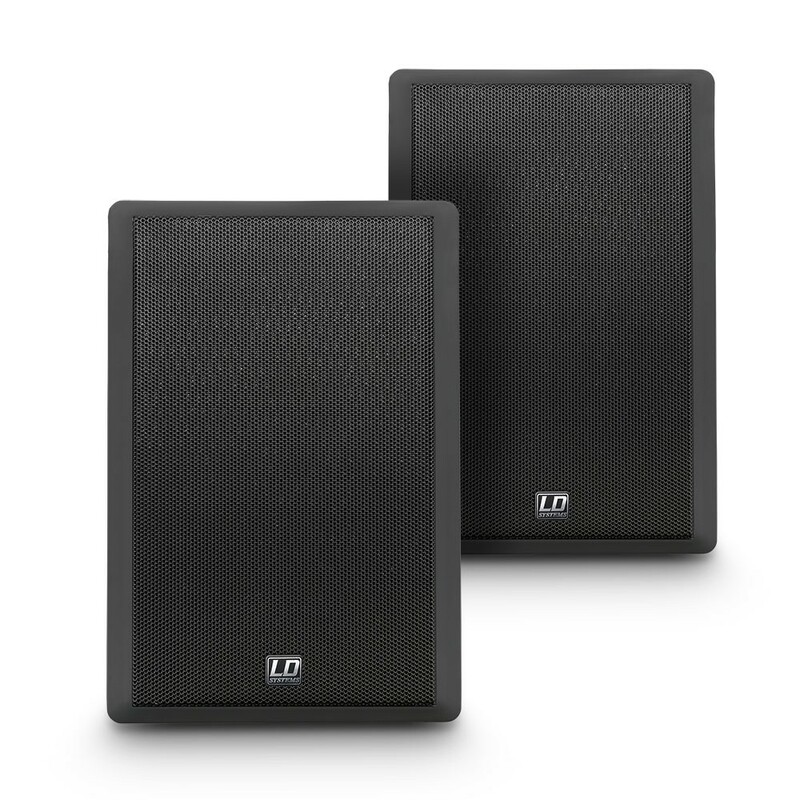 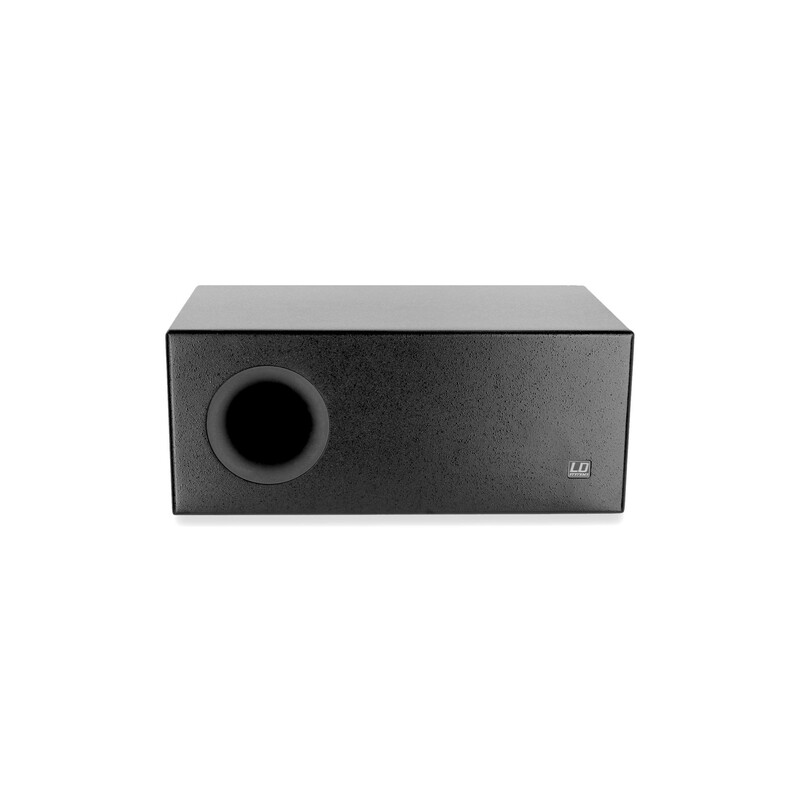 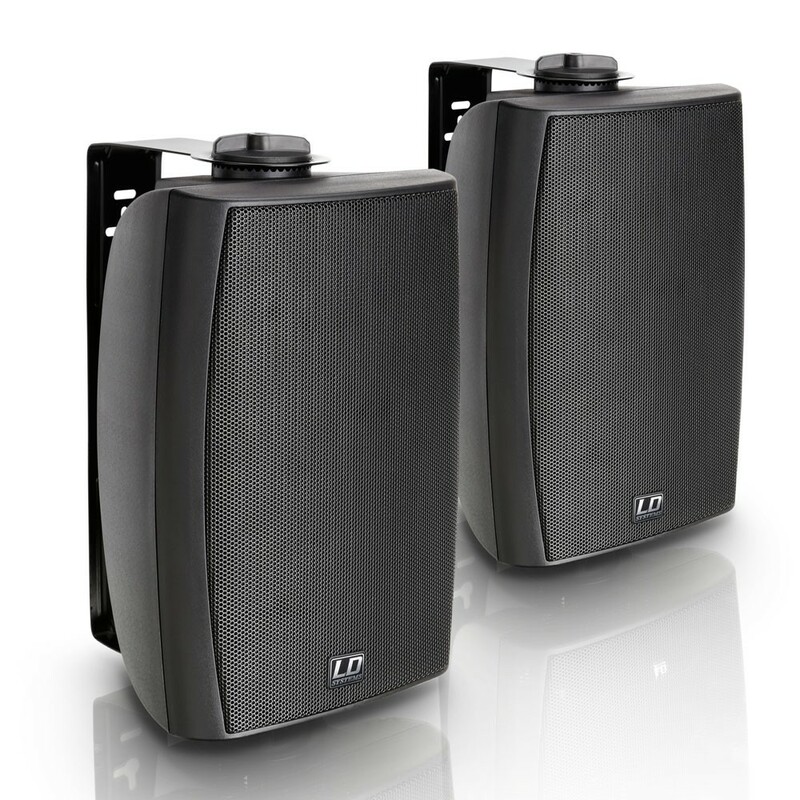 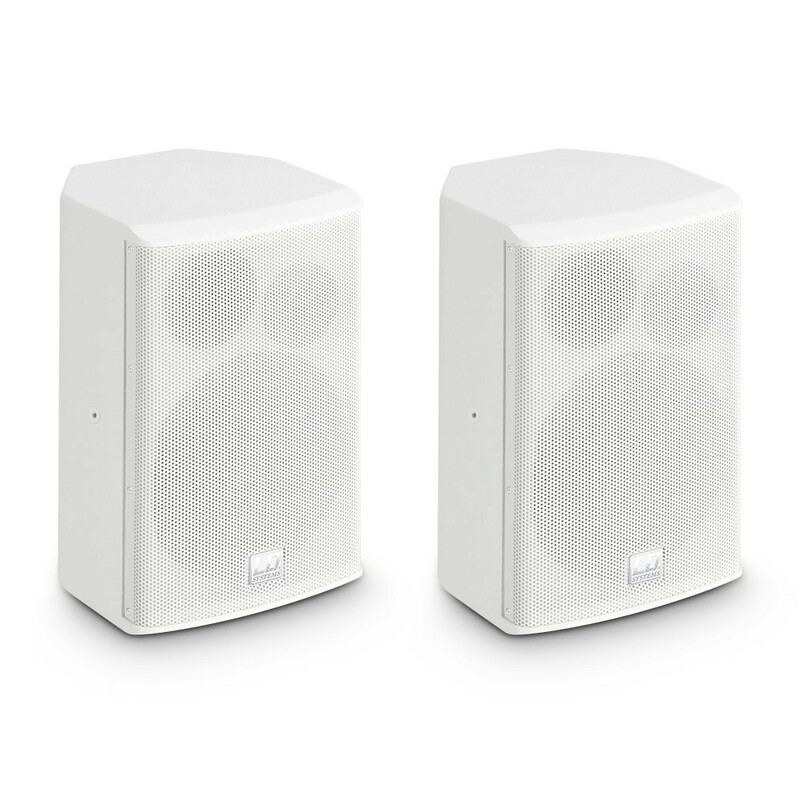 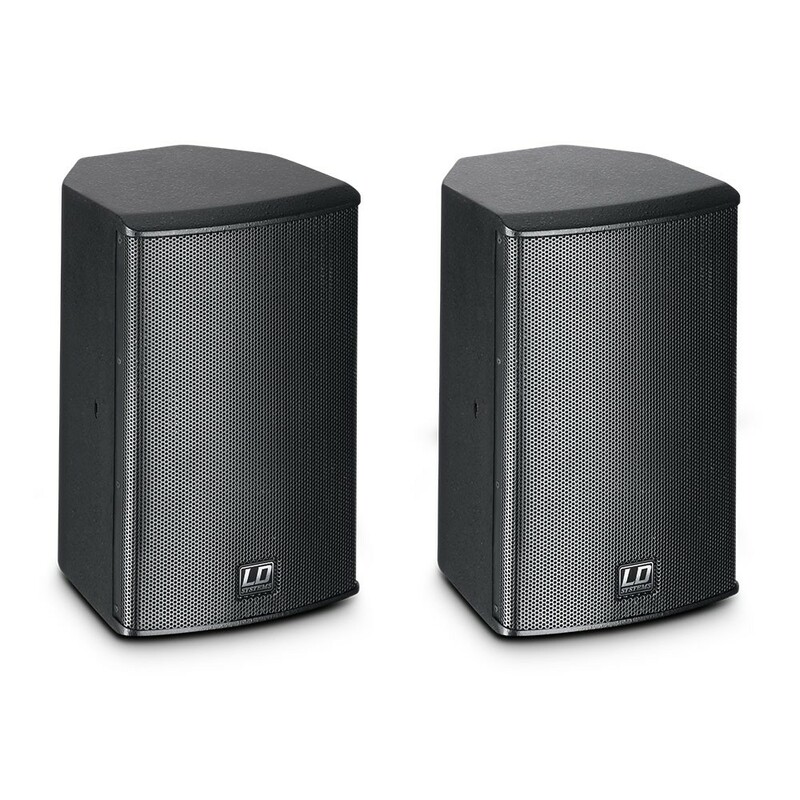 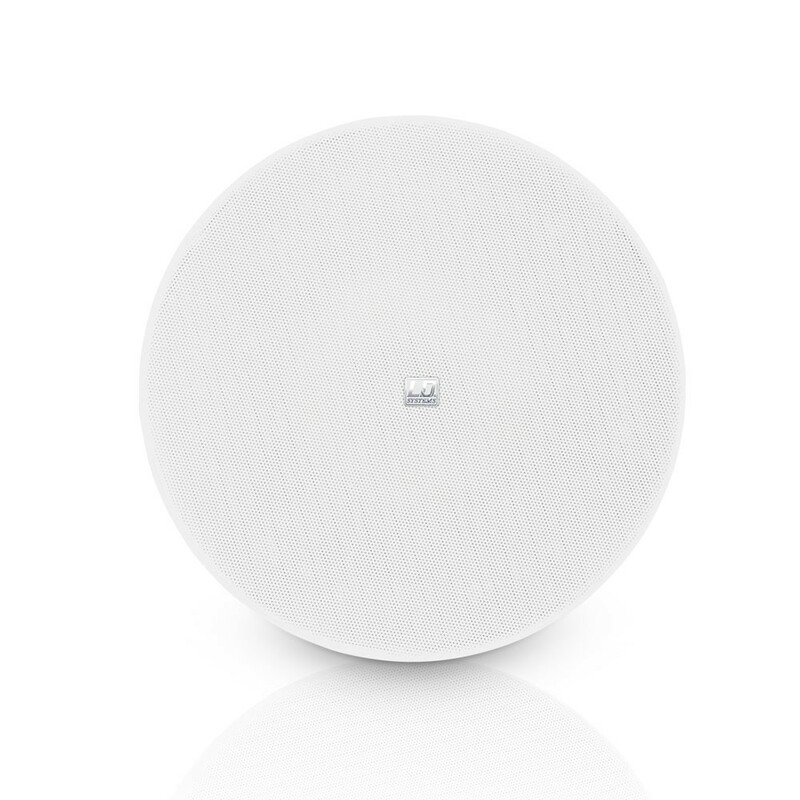 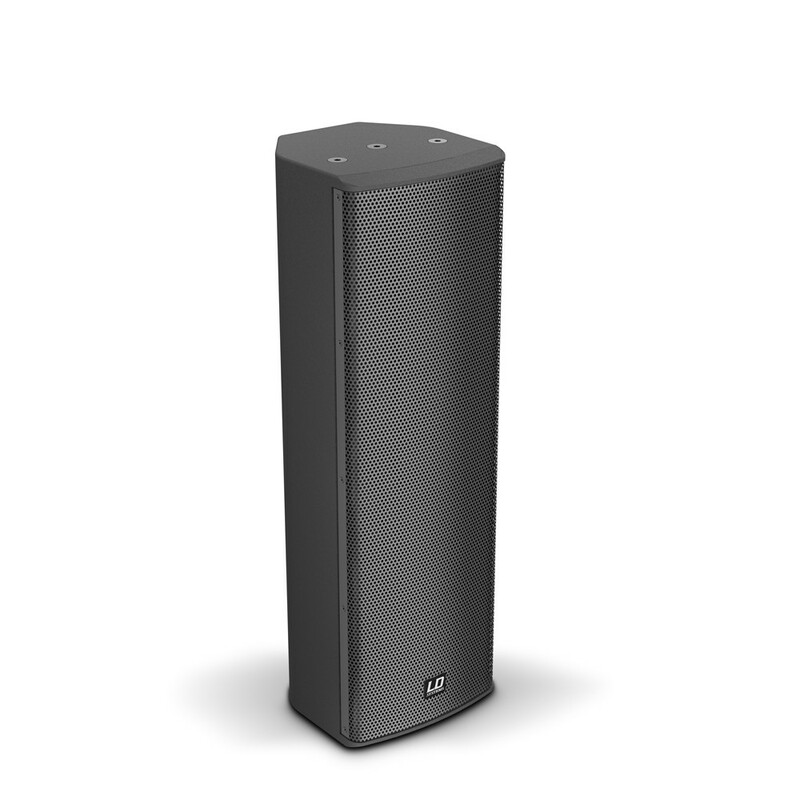 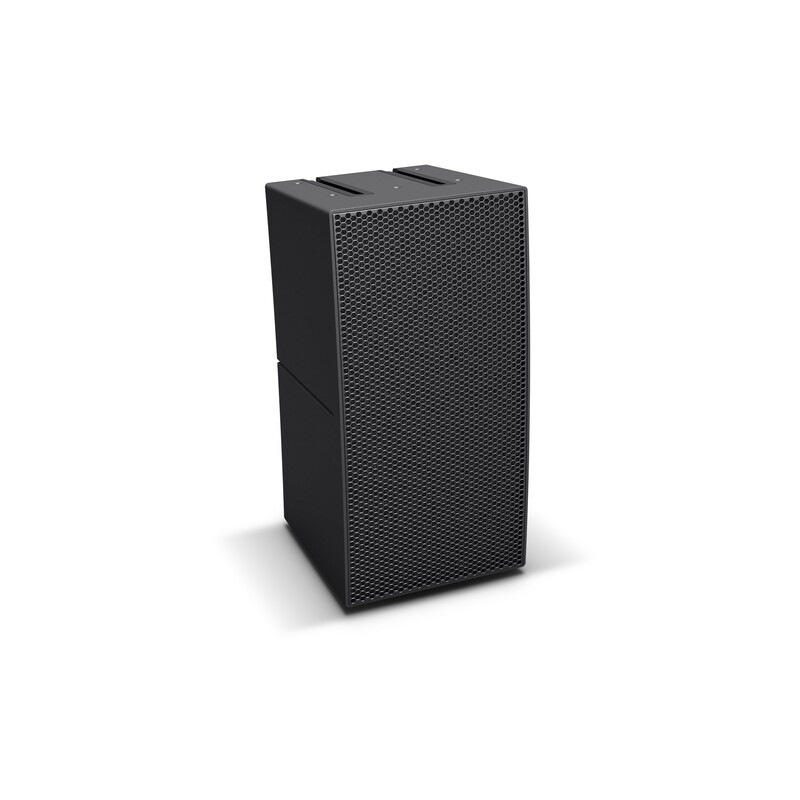 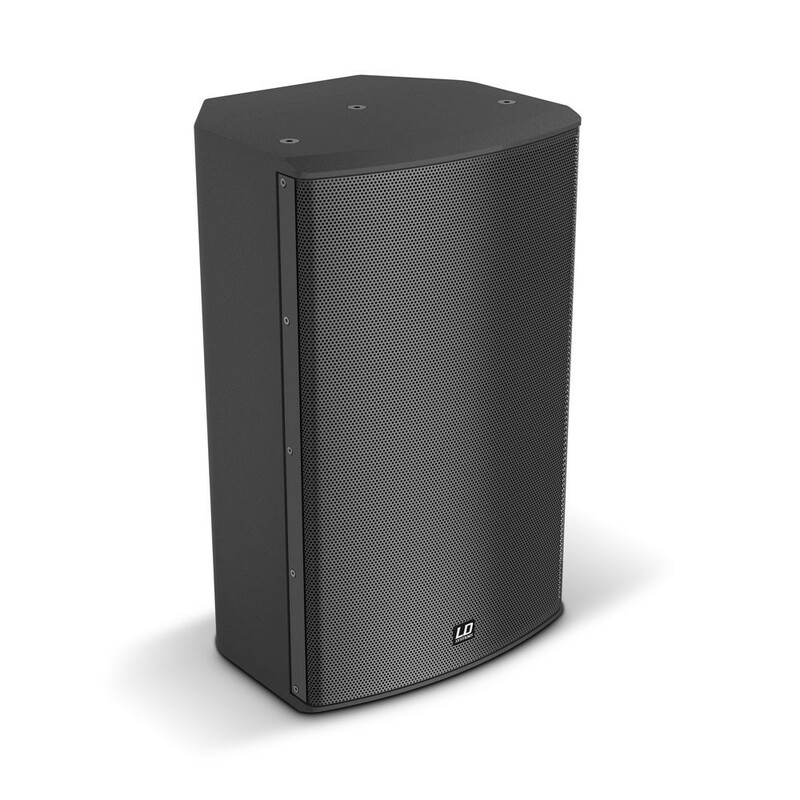 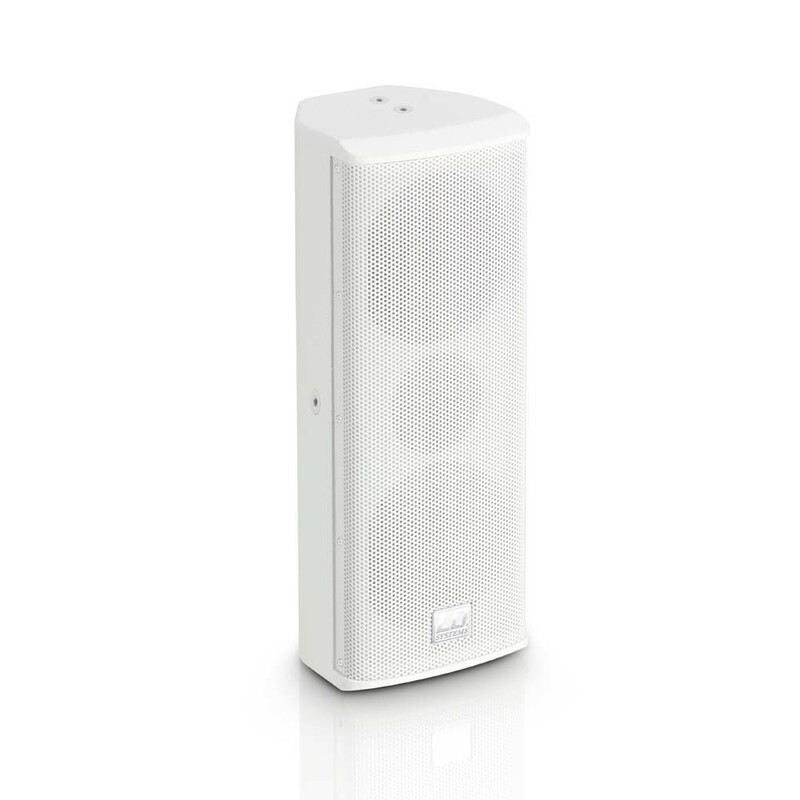 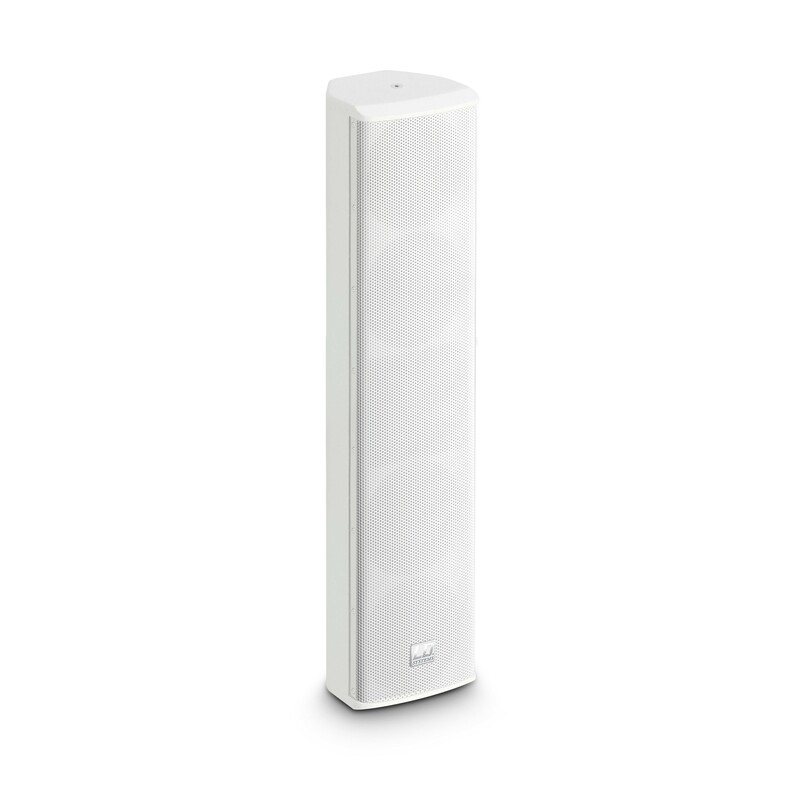 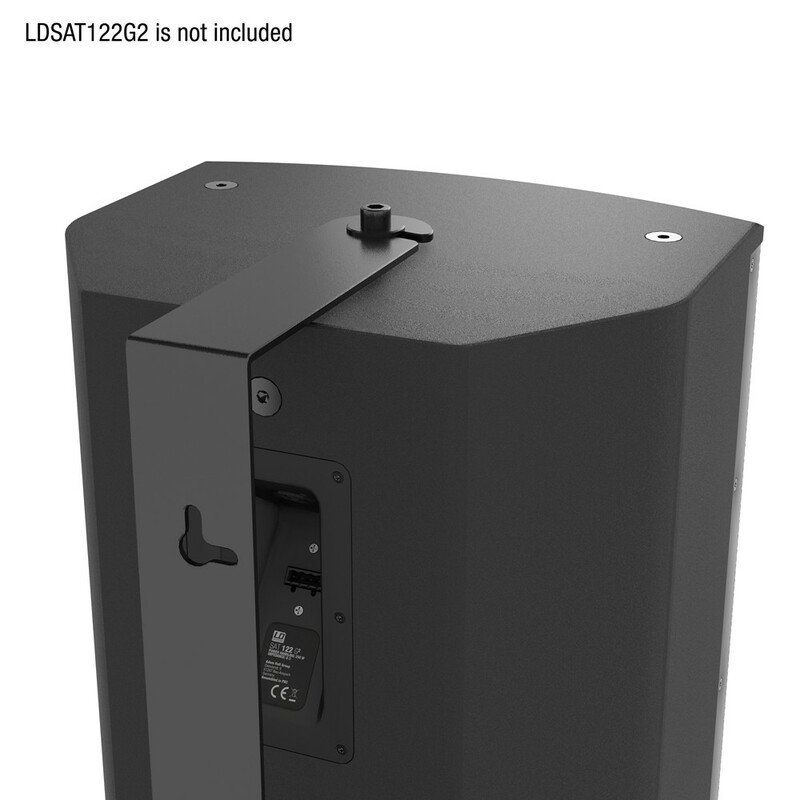 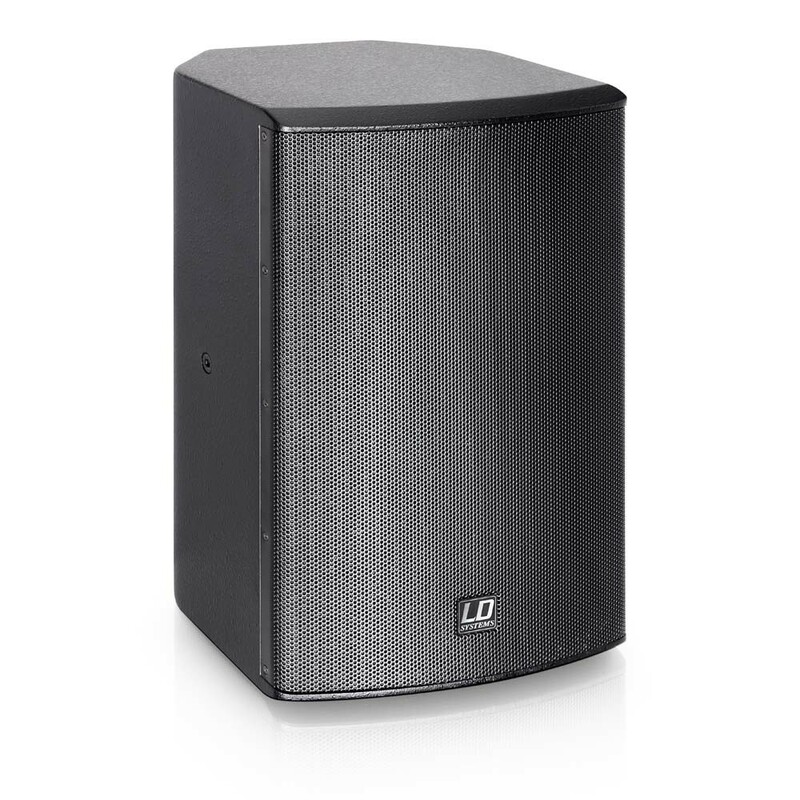 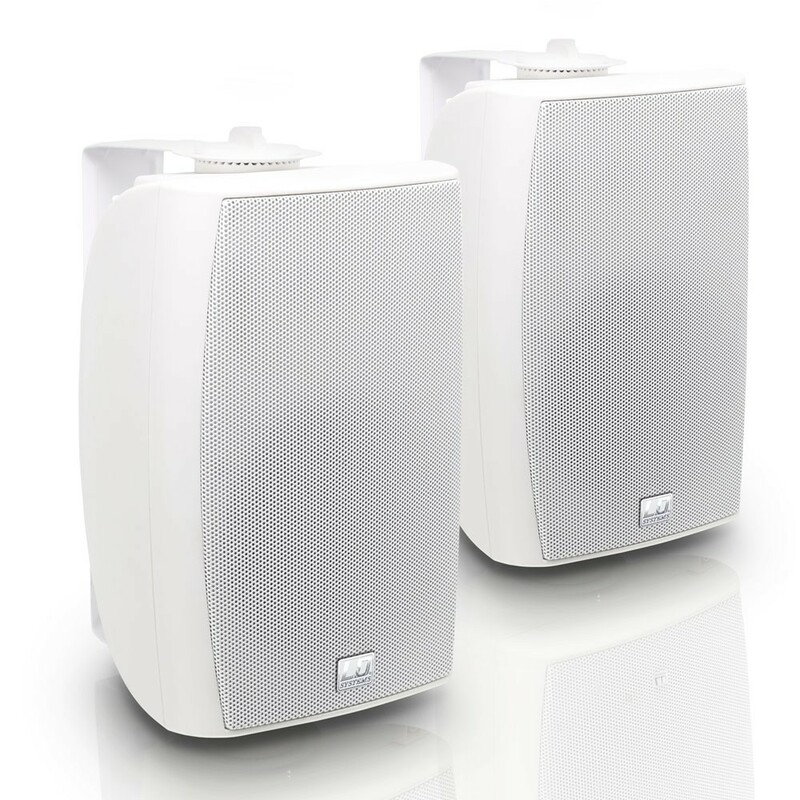 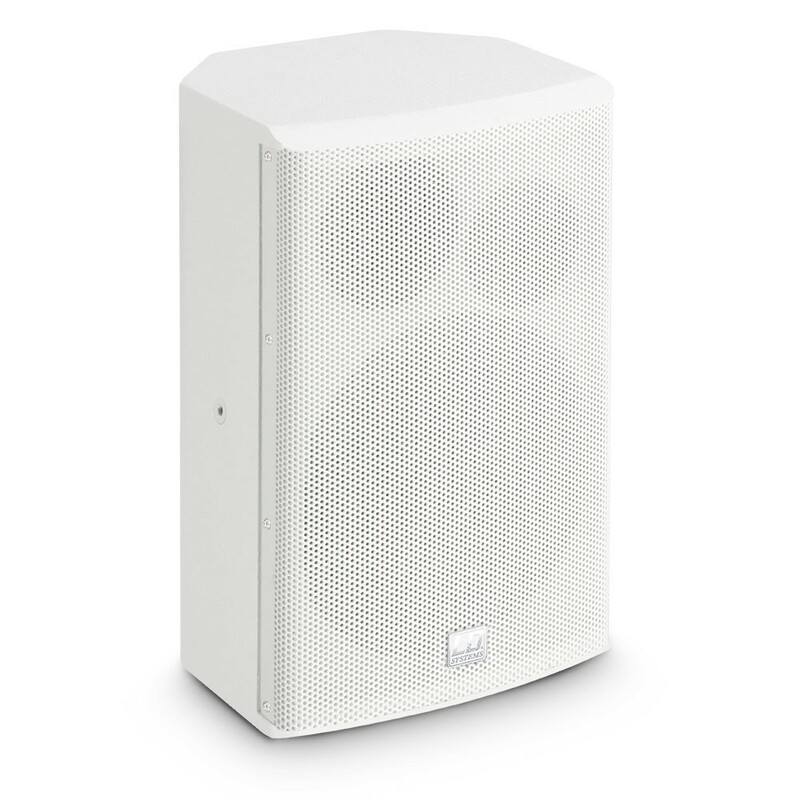 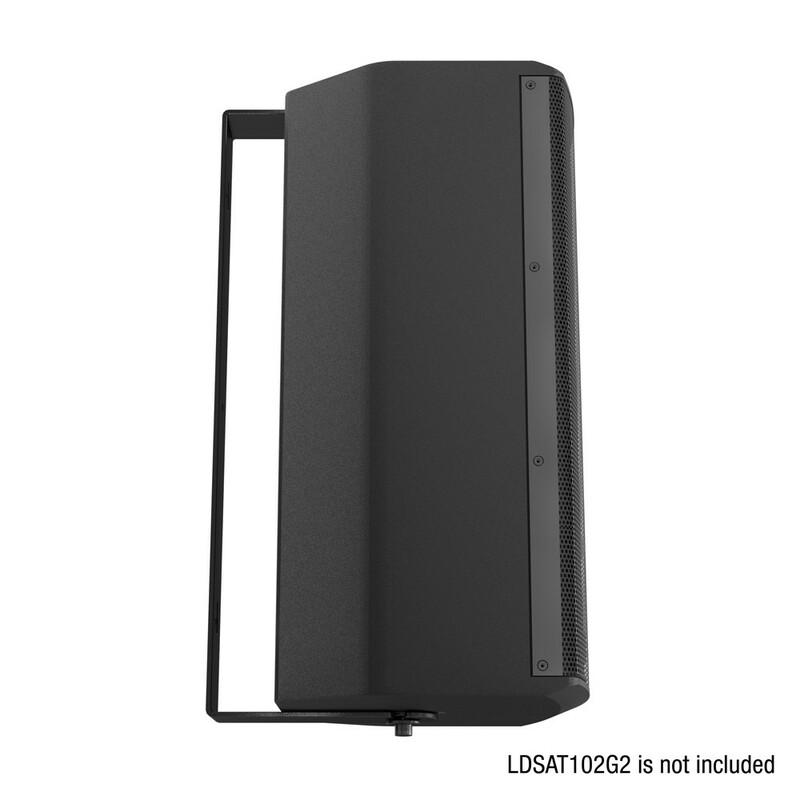 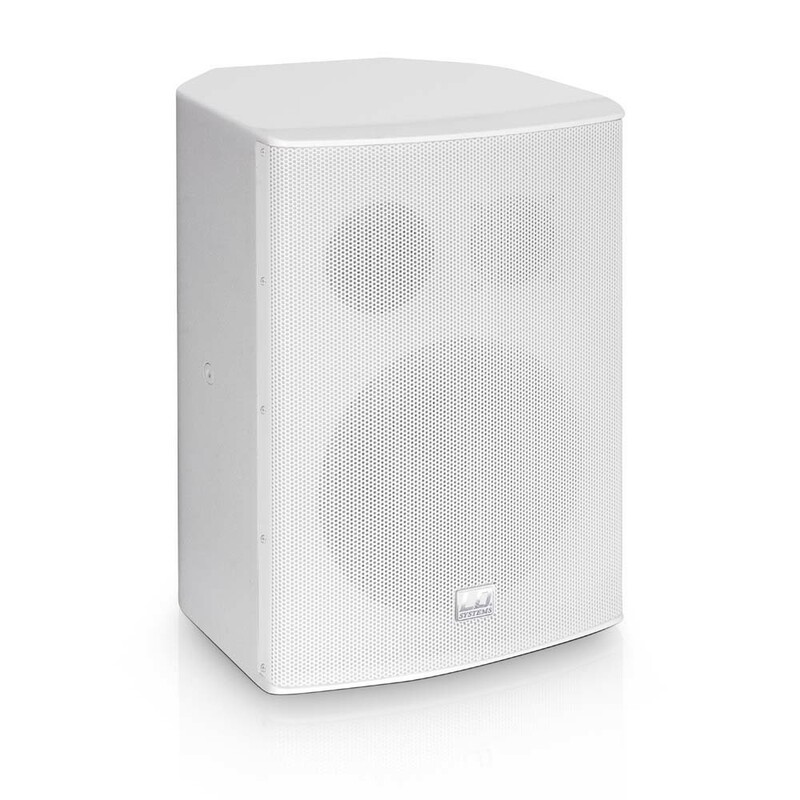 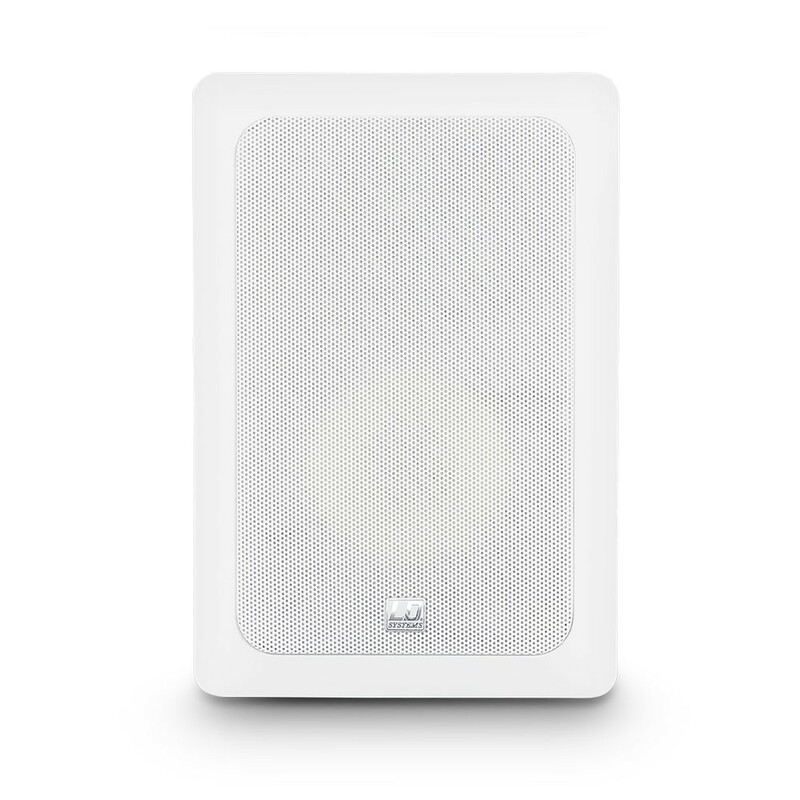 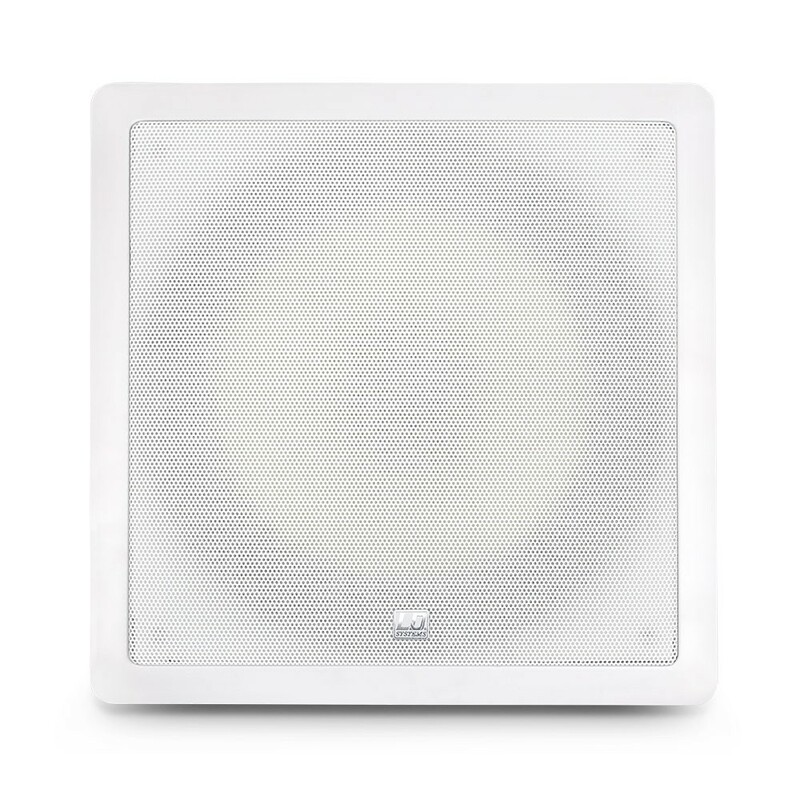 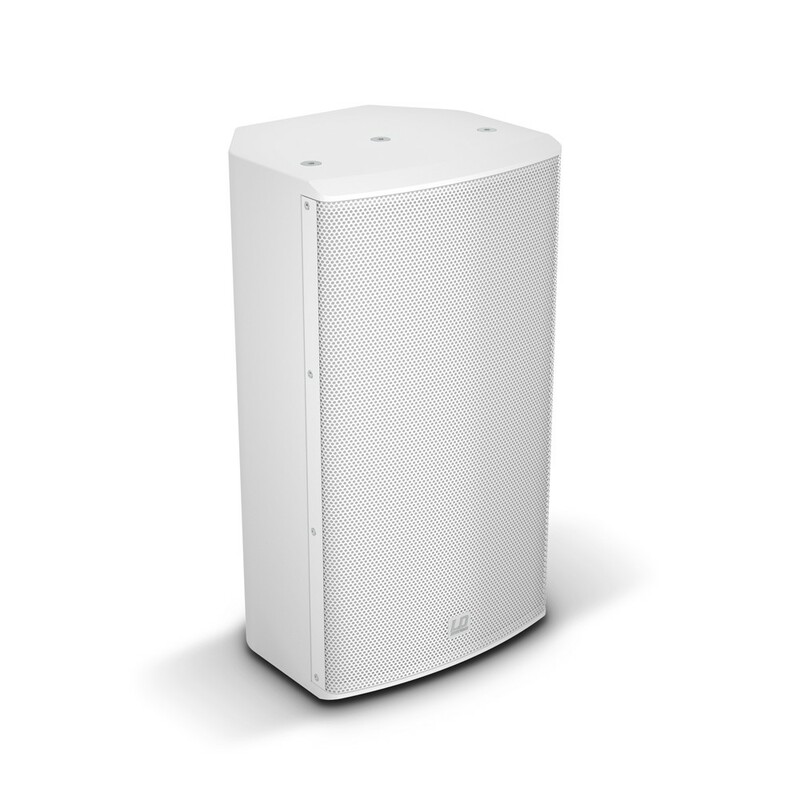 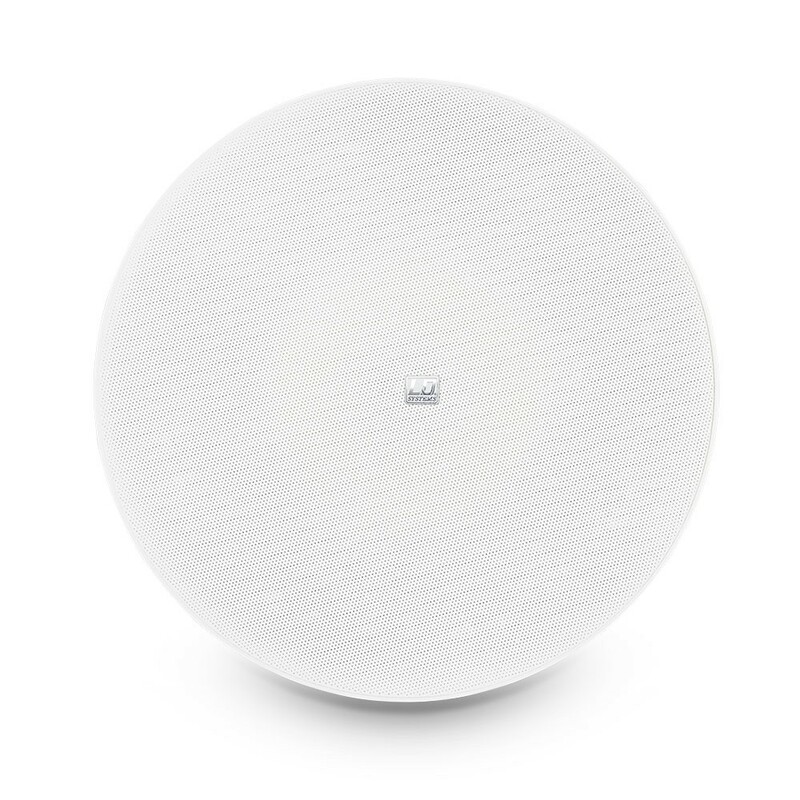 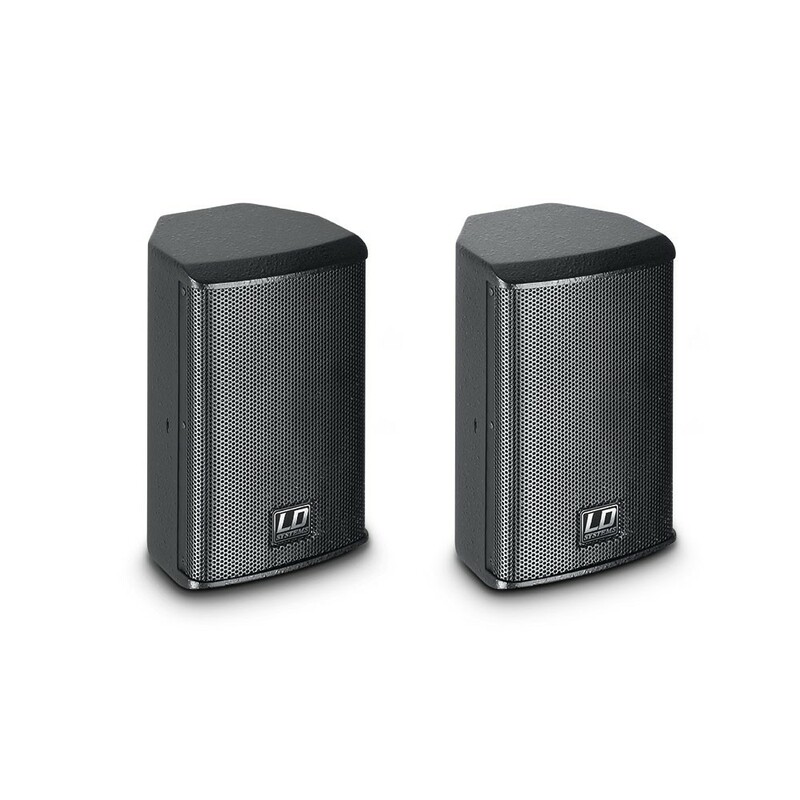 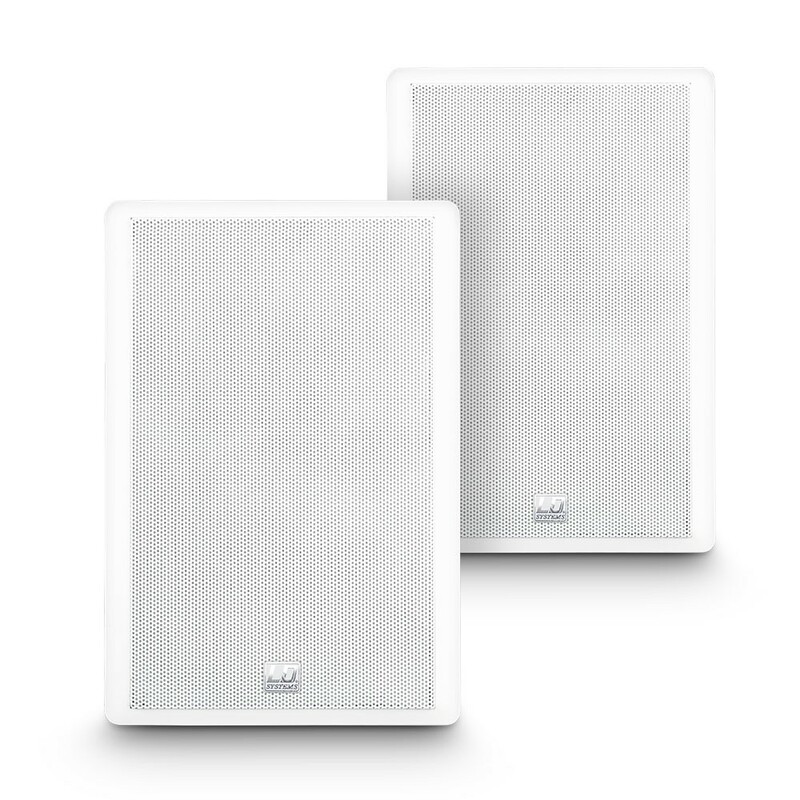 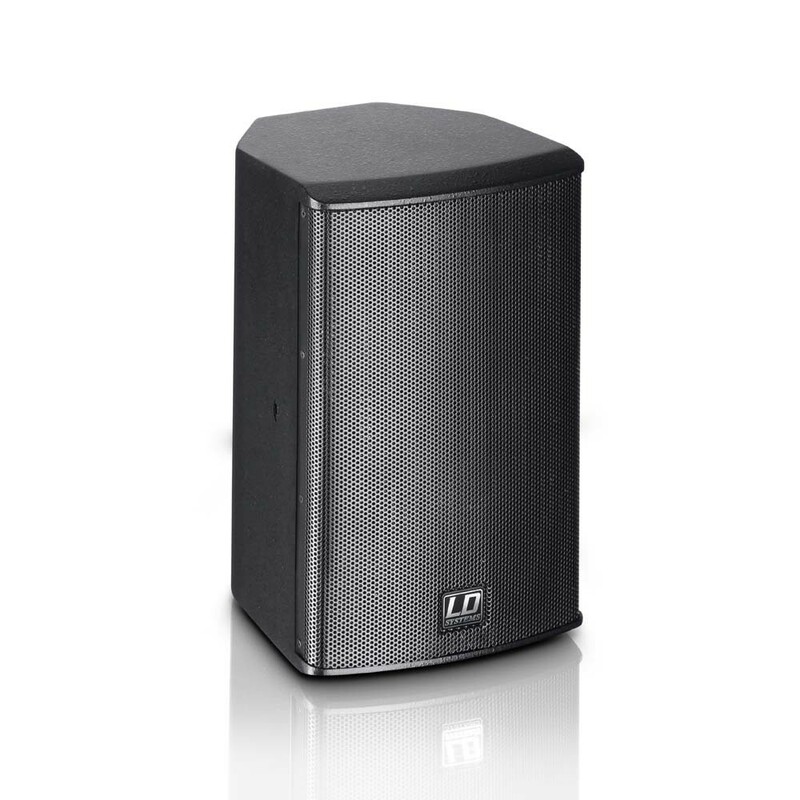 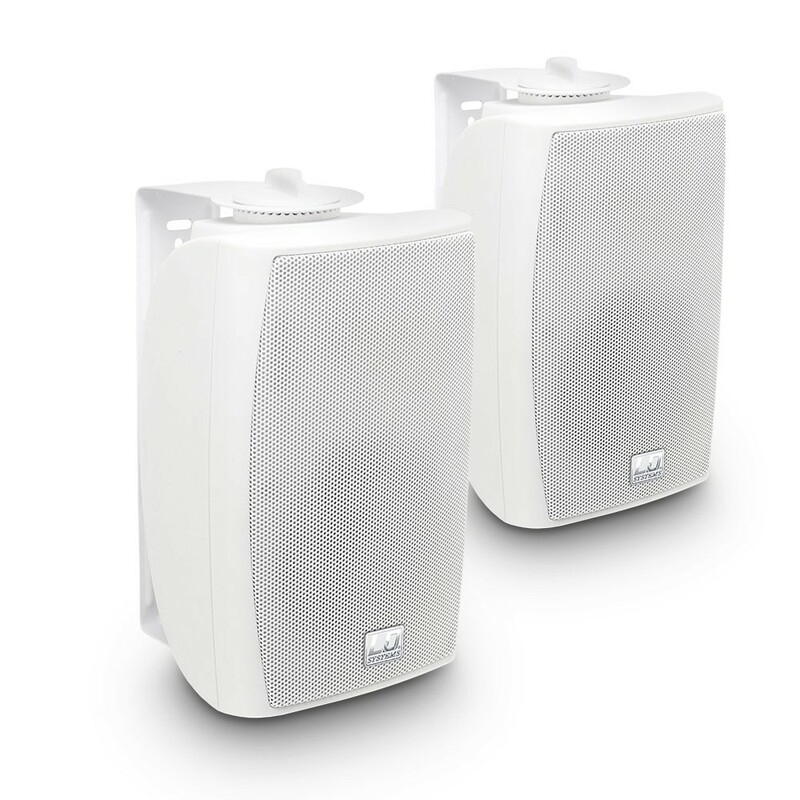 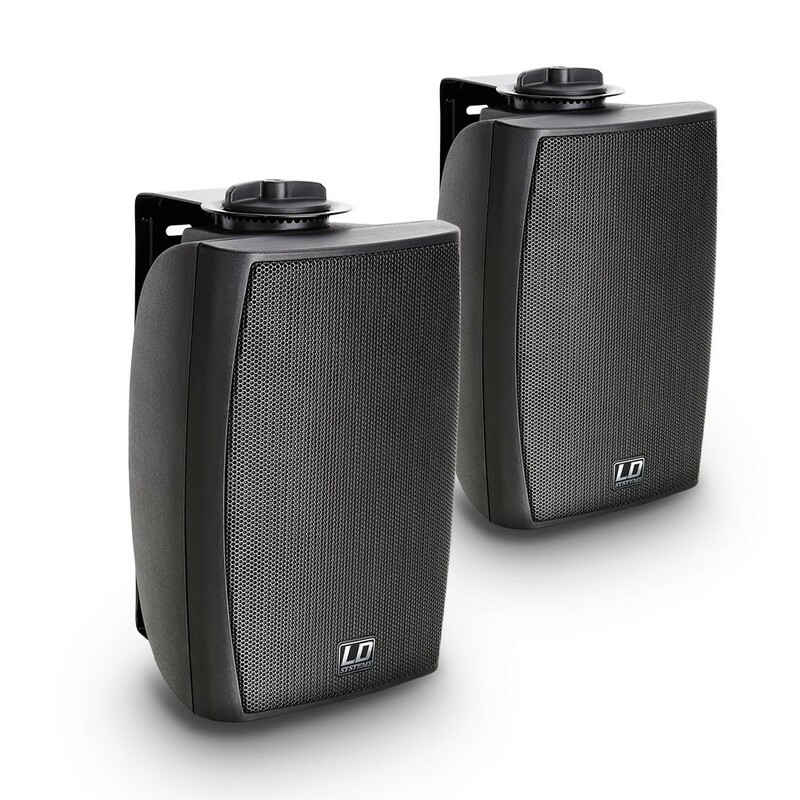 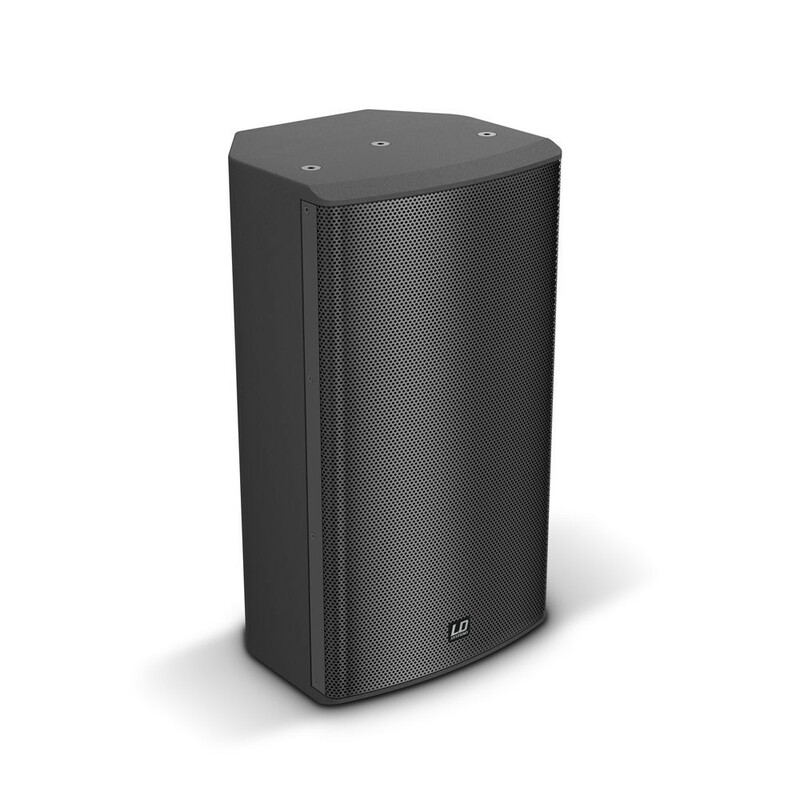 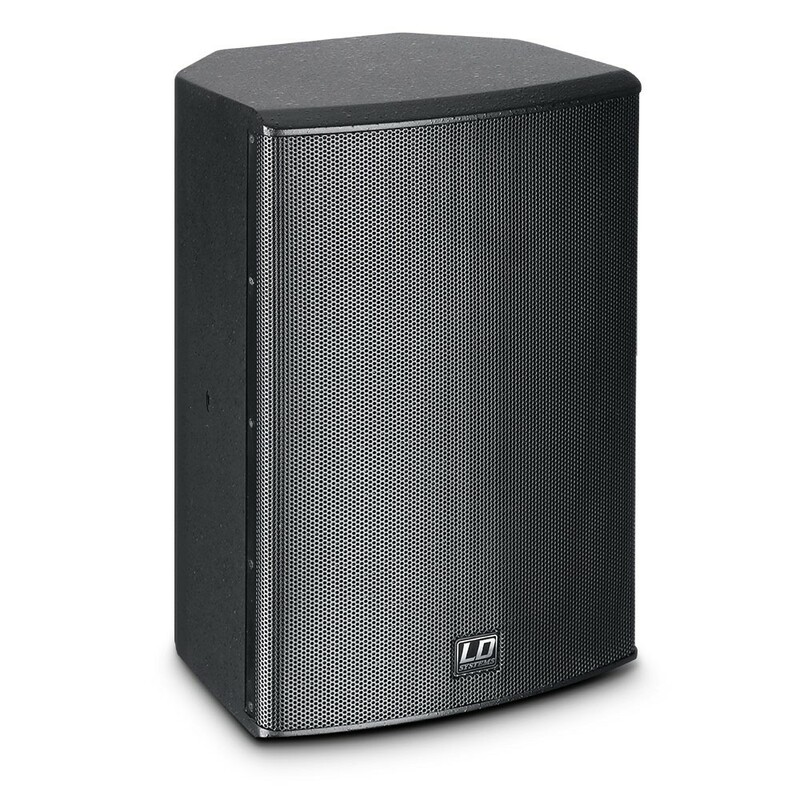 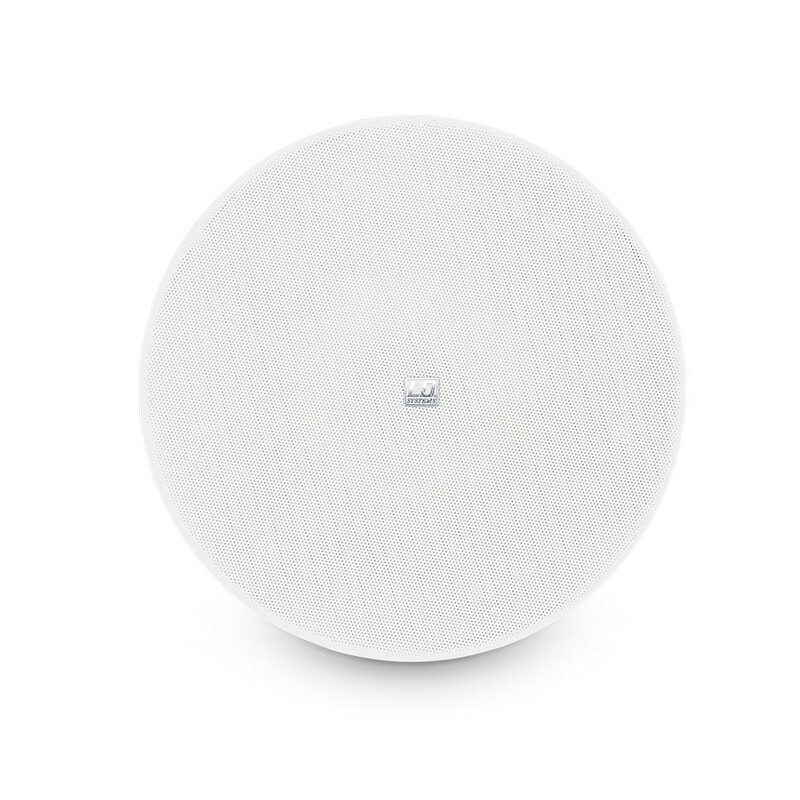 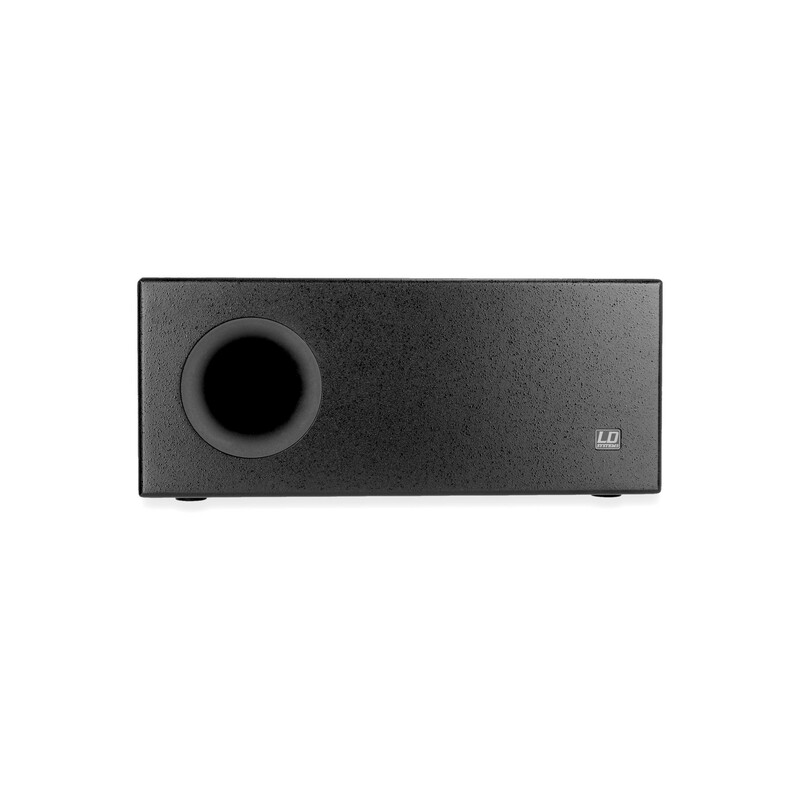 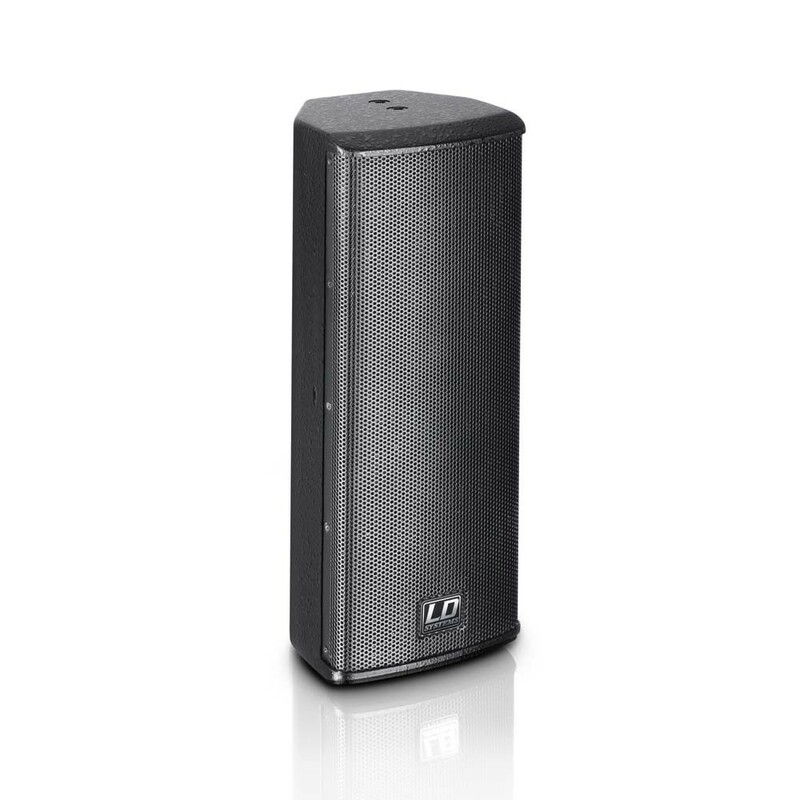 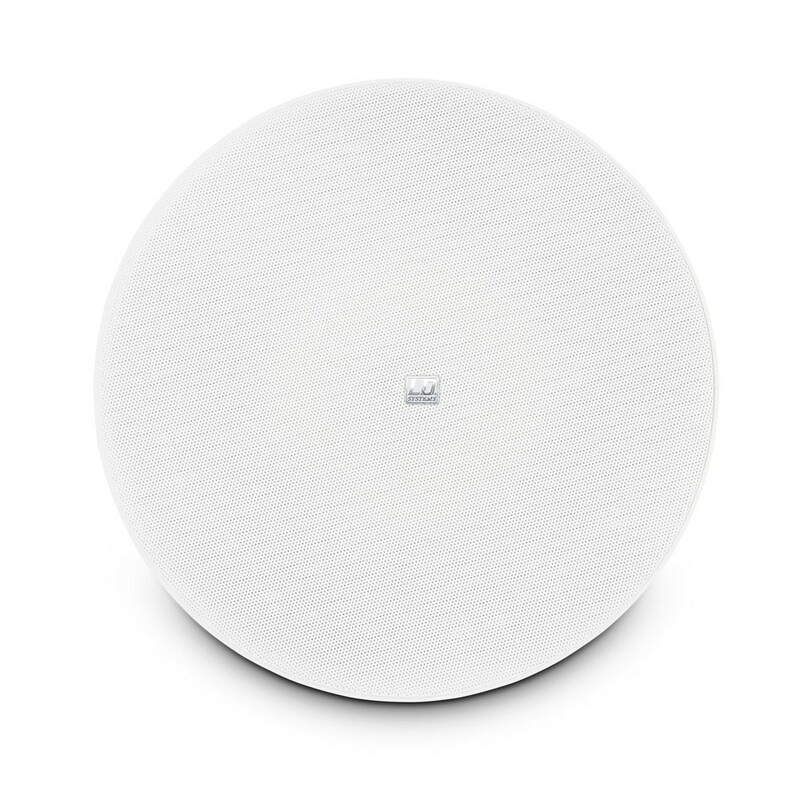 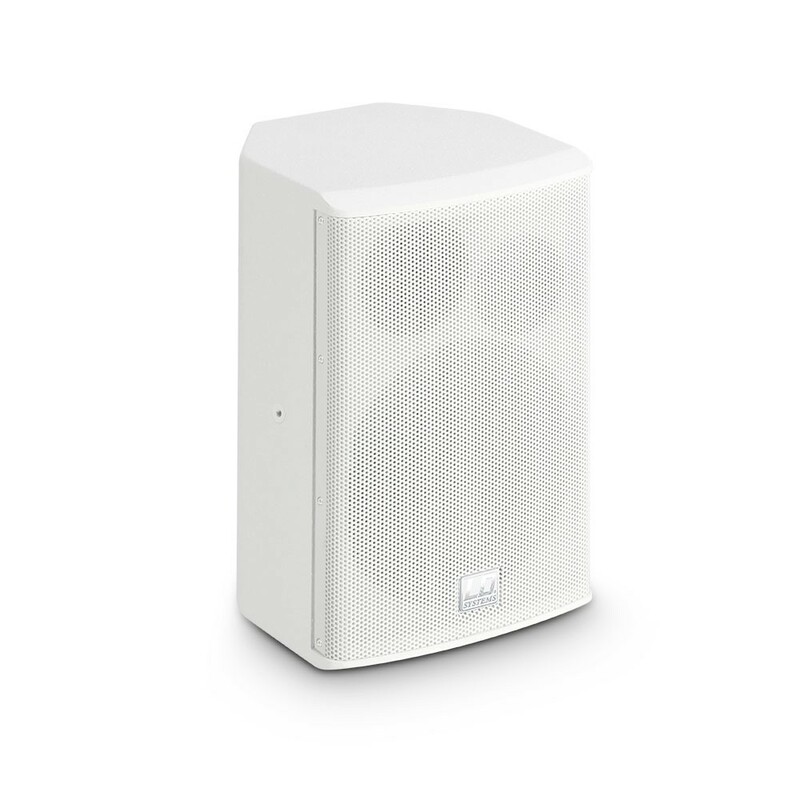 Whether as a full-range speaker for smaller installations in cafés, bistros or fashion shops or as satellites in conjunction with the powerful subbass, the installation speakers by LD Systems are ideally suitable for professional use and even as an elegant home audio solution. 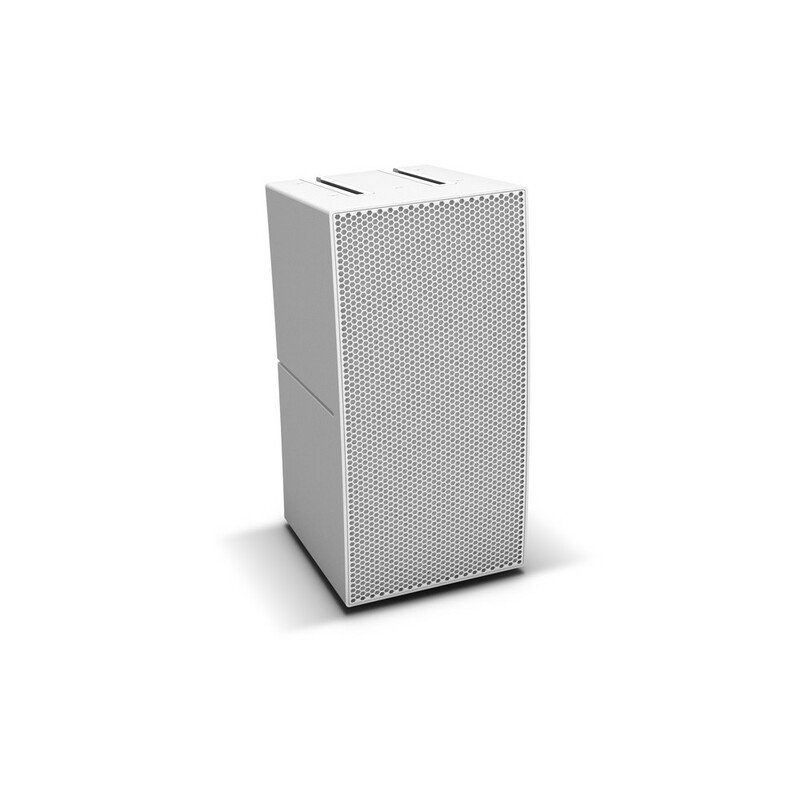 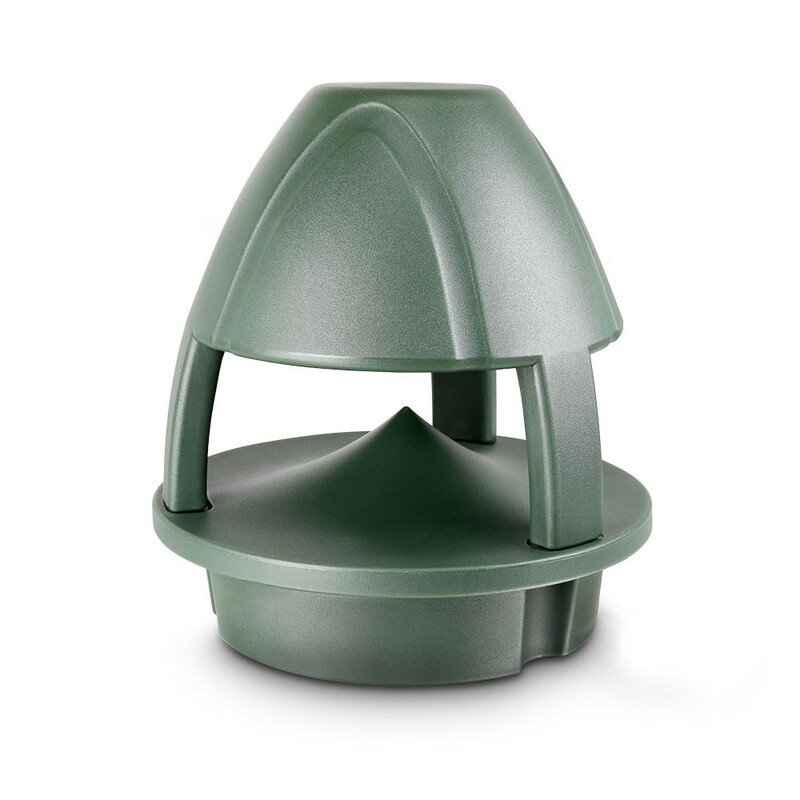 A sturdy MDF cabinet and extremely rugged structured coating round out the design. 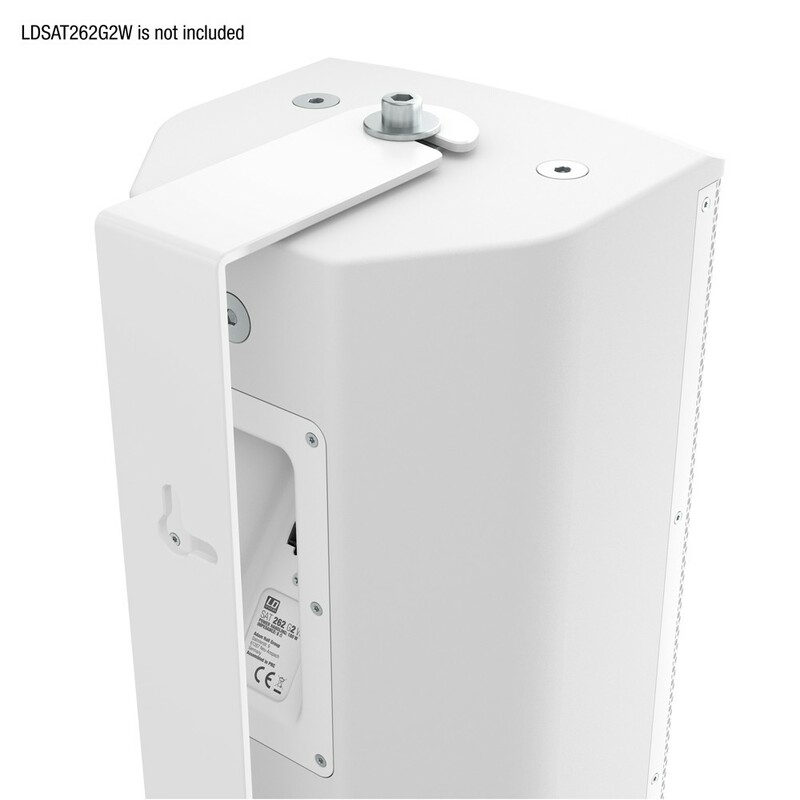 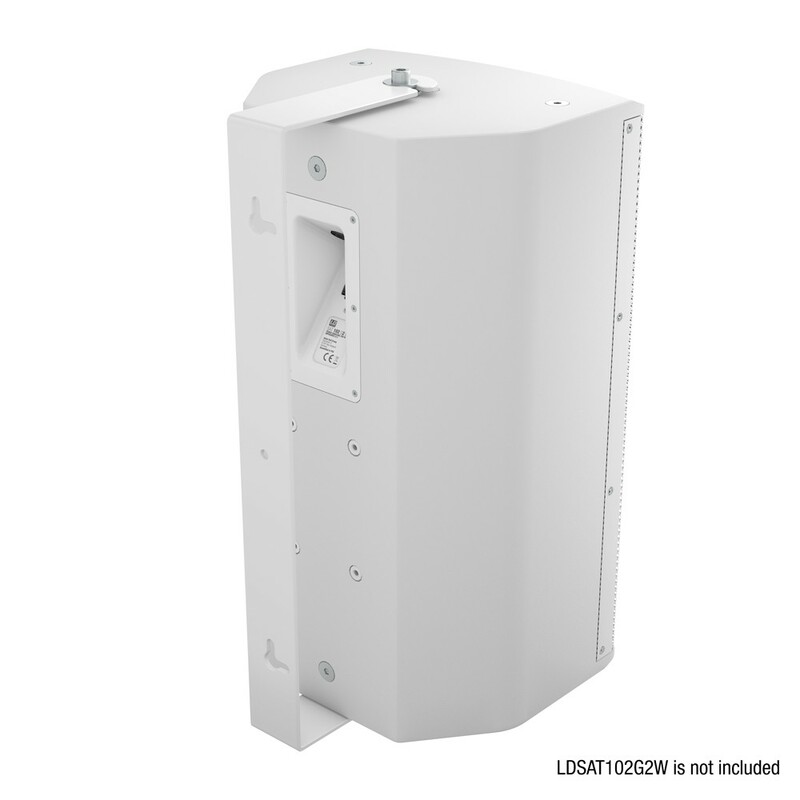 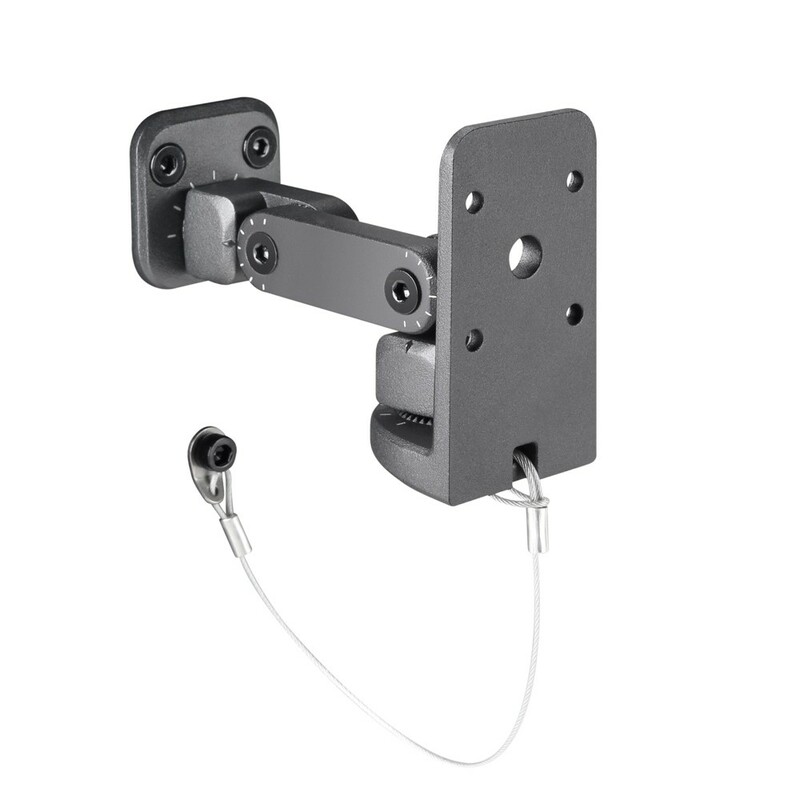 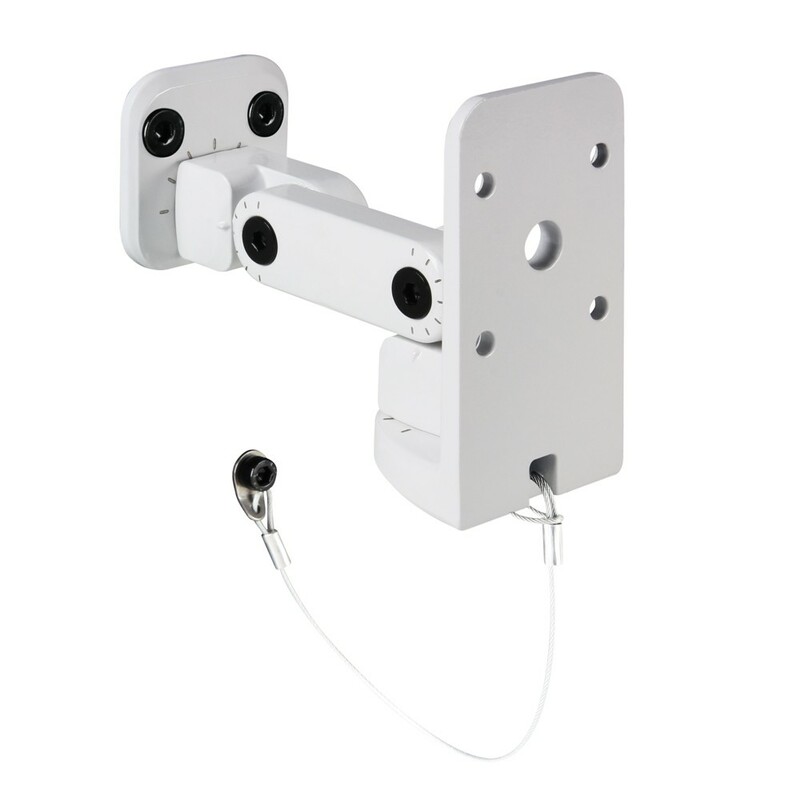 Mounting brackets are included with all universal monitors, and variably mounted rigging points ensure optimal installation options. 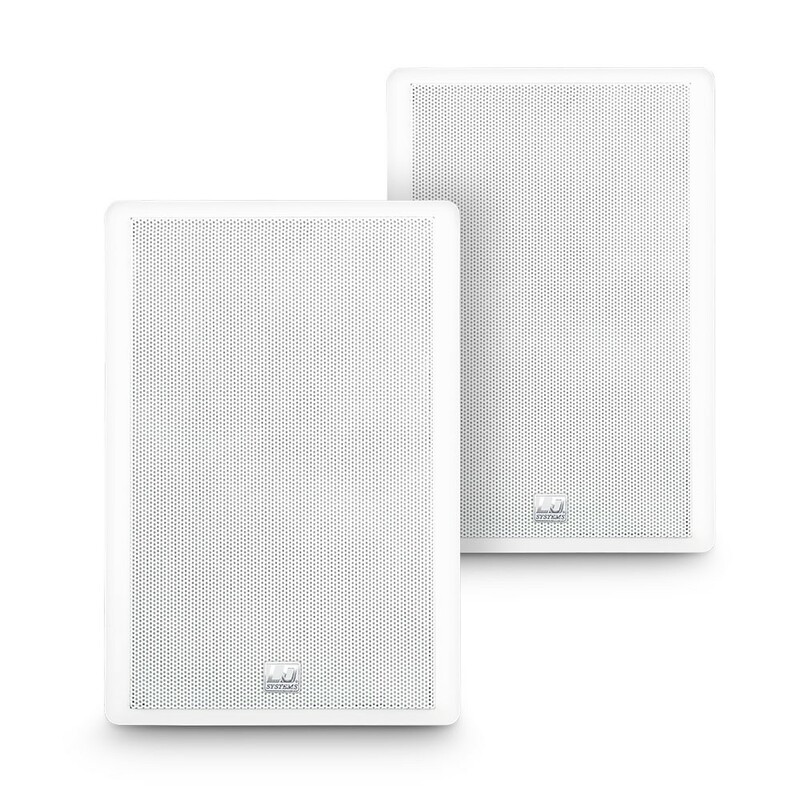 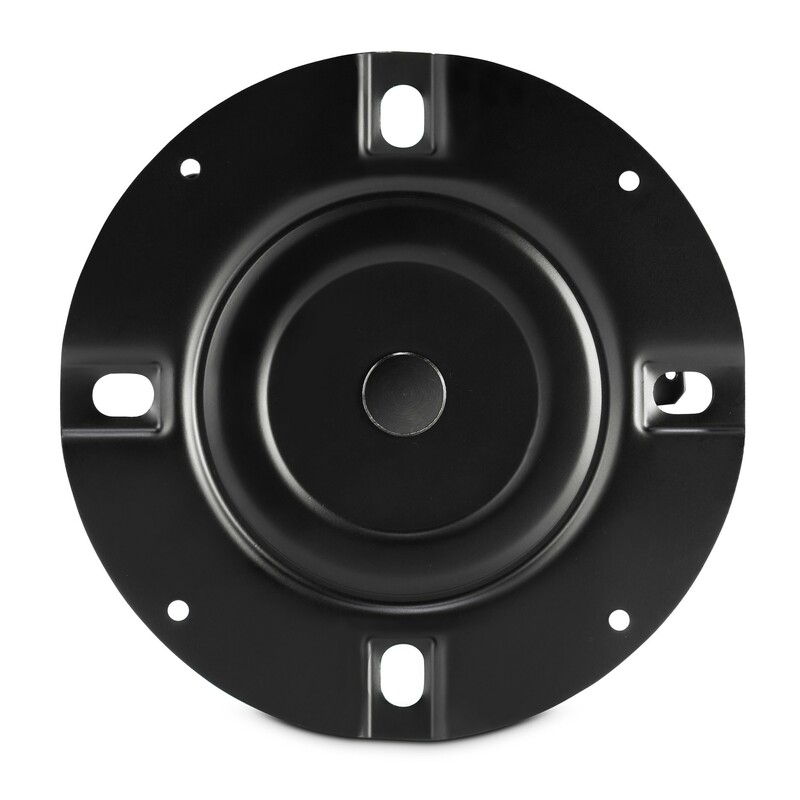 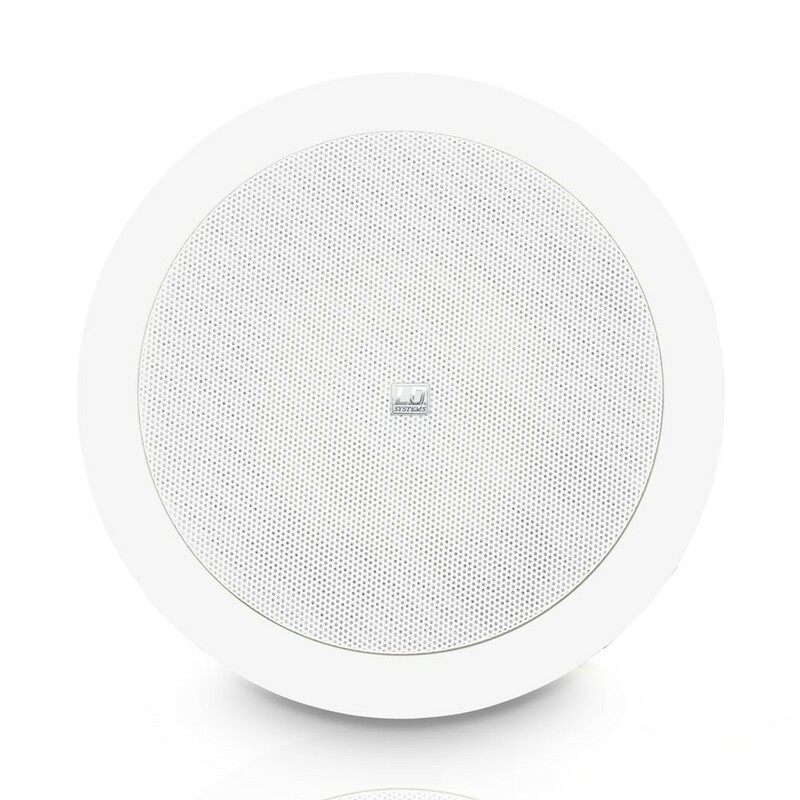 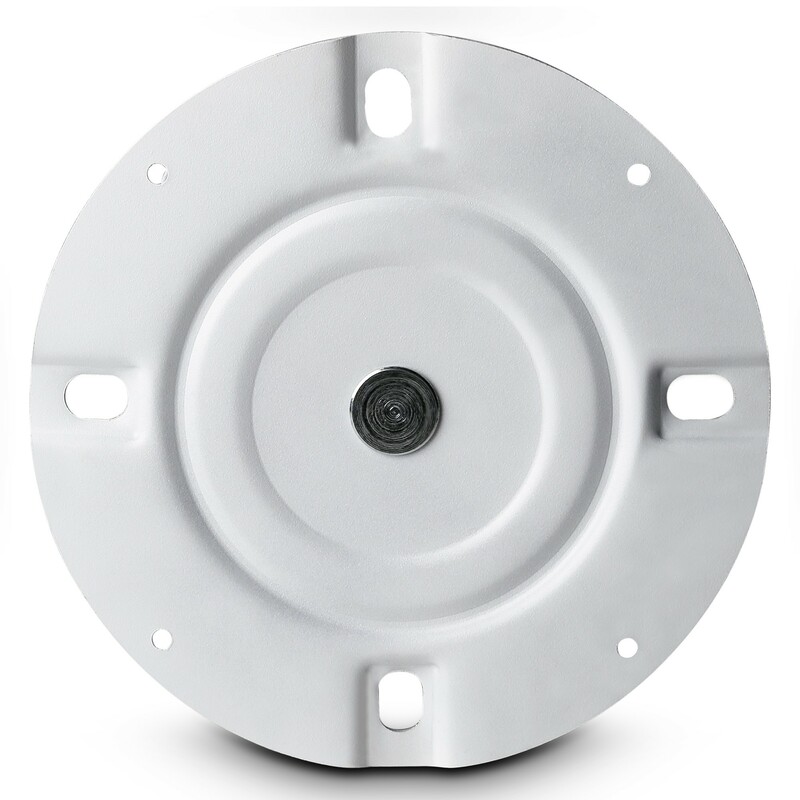 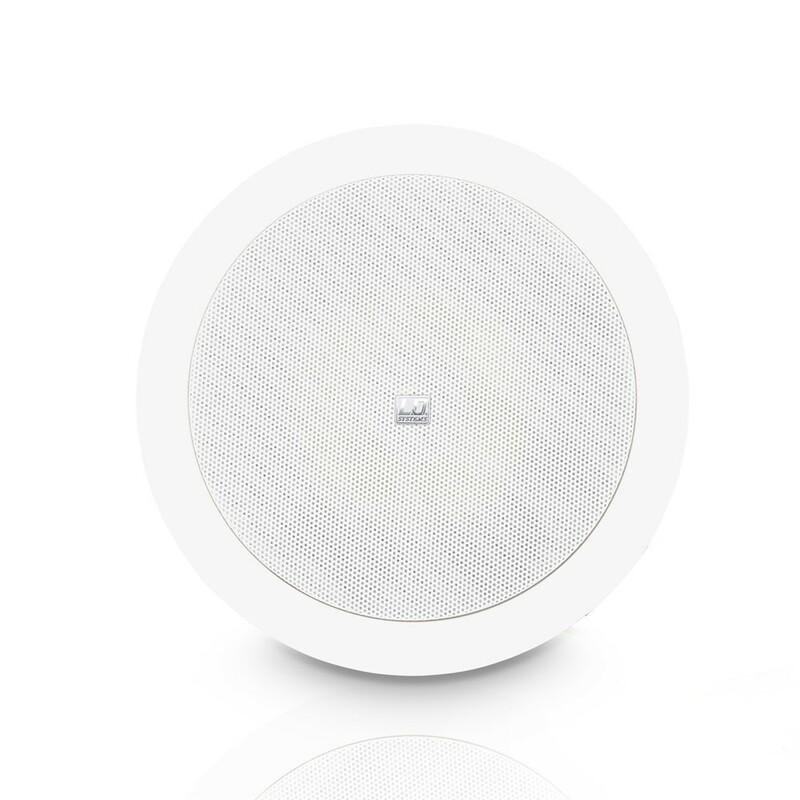 The appearance of the speakers can be changed very quickly thanks to the magnetically mounted, removeable front grille.